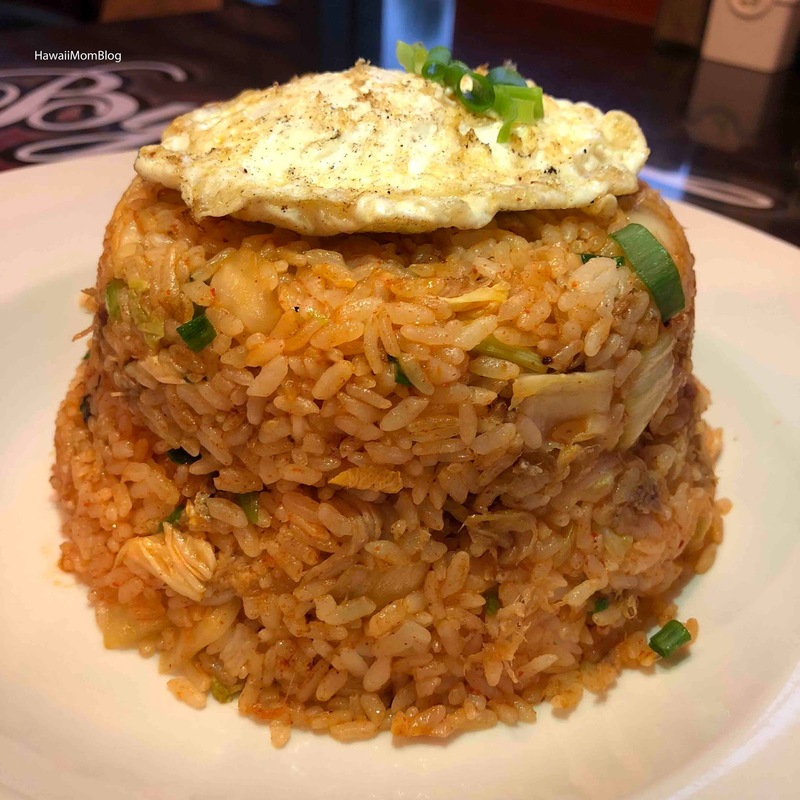 Nadia planned our recent trip to Maui, and for dinner, she selected Poi by the Pound, which serves local-style comfort food. We both ordered specials of the day. 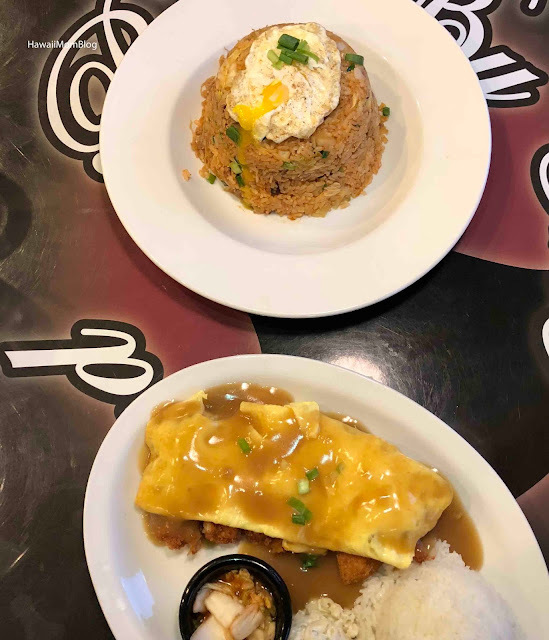 I love all things with gravy, so I couldn't resist ordering the Chicken Cutlet Loco Moco. 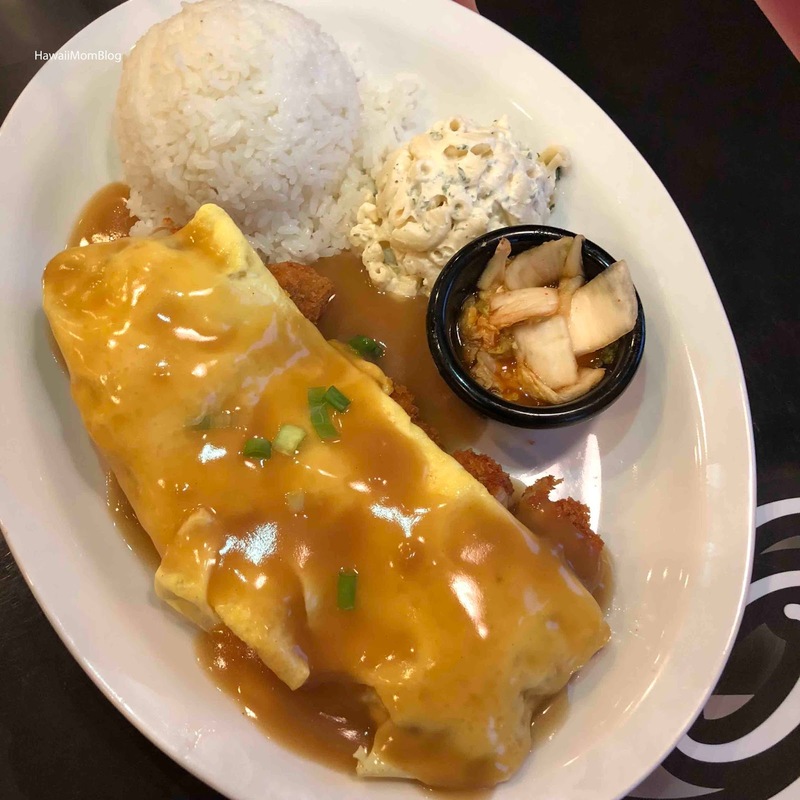 It was a generous serving of tasty chicken katsu, topped with eggs, and smothered with gravy. Nadia ordered the Kalua Pork & Kim Chee Fried Rice. It was a gigantic serving! She took home a lot of leftovers. Service was good, and Poi by the Pound definitely satisfied!